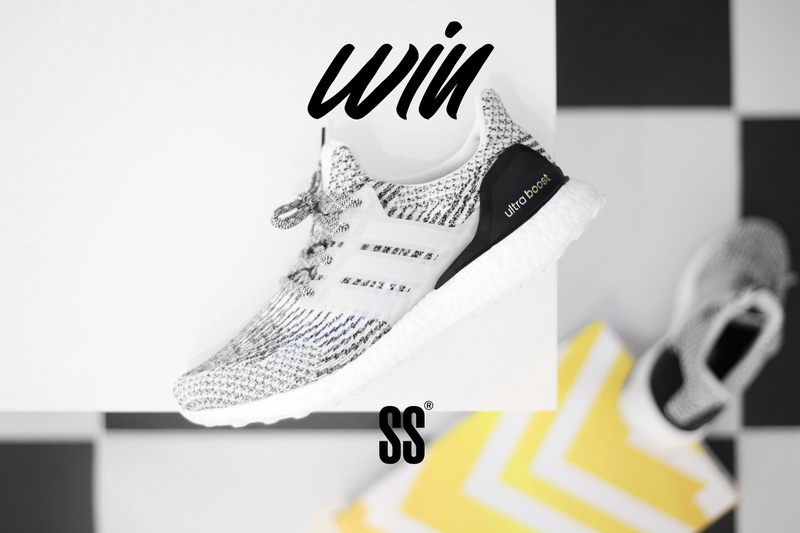 We’re giving away a pair of adidas UltraBOOST 3.0 ‘Oreo Zebra’ in 9.5US / 43 1/3EU size! Make a public share (on your facebook wall) with the event PosterJam x SOLE AND SHAPE Offbeat No. 3 Xhibition powered by Footshop with the hashtag #offbeat3. Closing date for entries will be Tuesday, January 29, 2019, 9pm (EET). Any entries received after this date will not be included. One lucky winner will be selected with random.org in the same day and will be contacted via facebook private message. 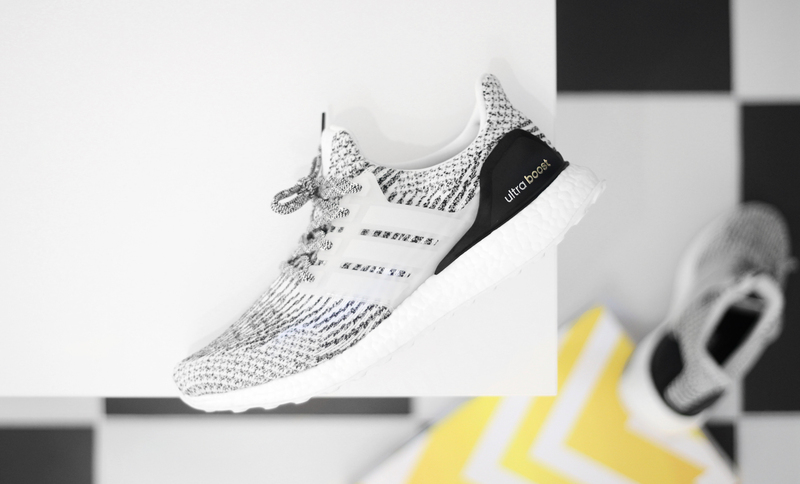 I love Addidas… It’s the sneaker you can dream of.